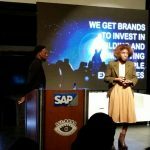 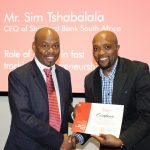 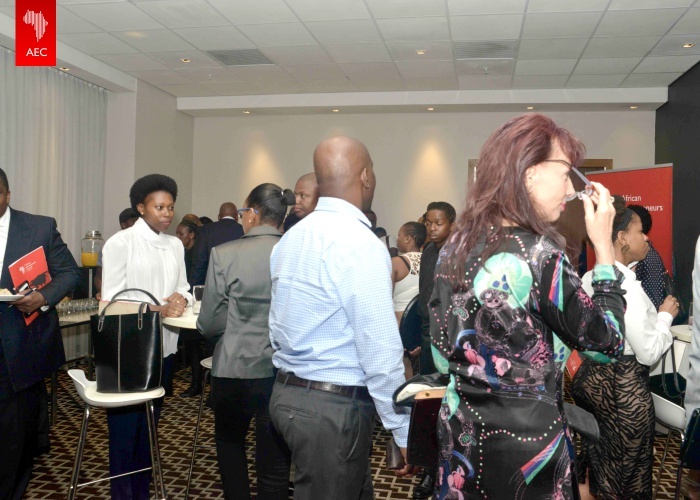 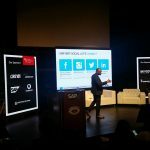 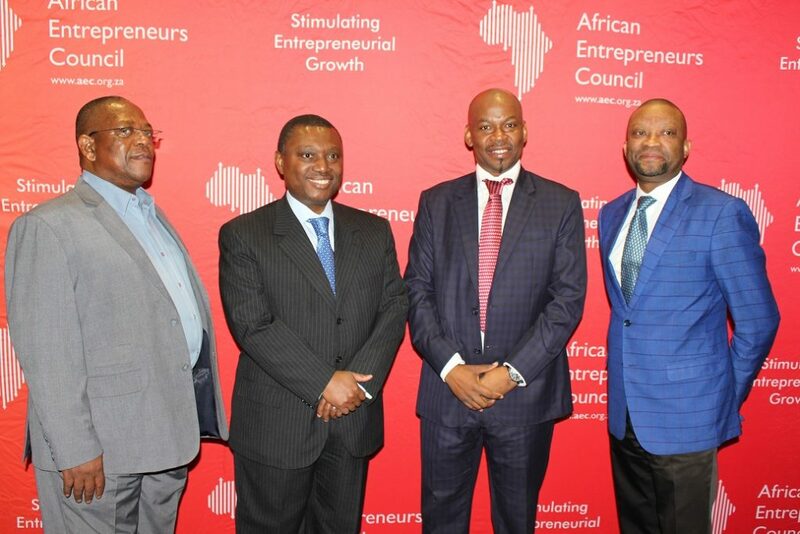 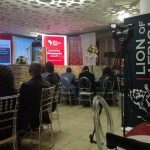 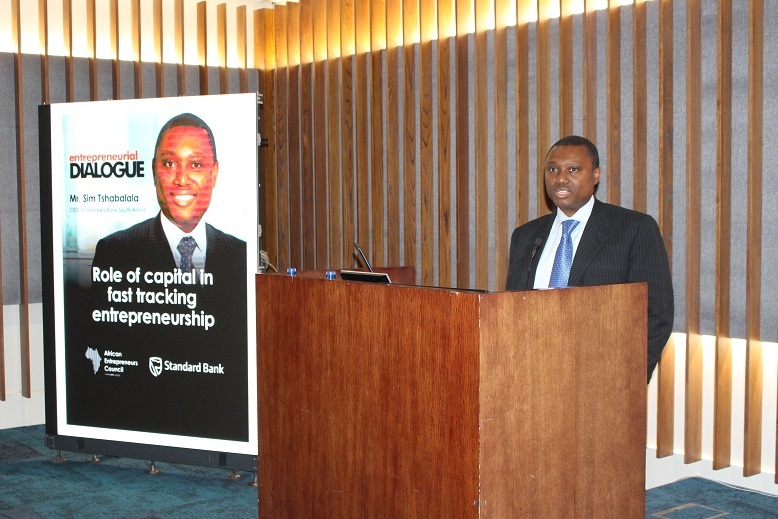 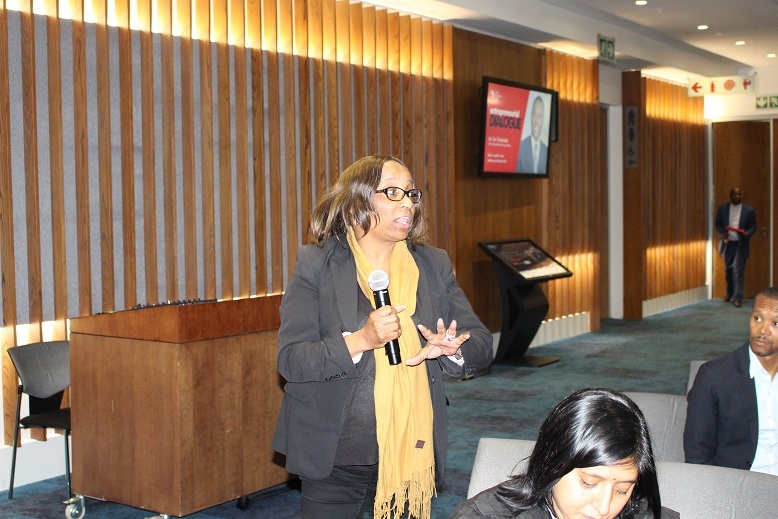 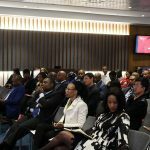 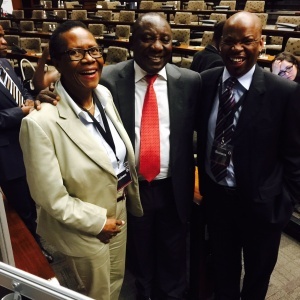 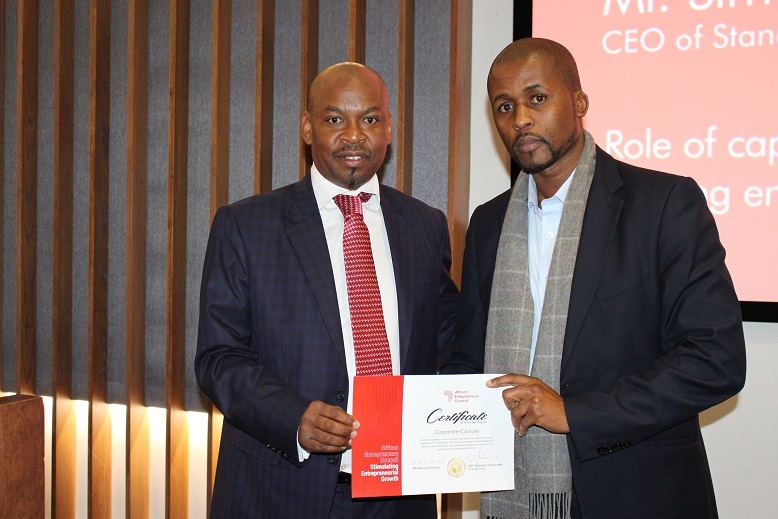 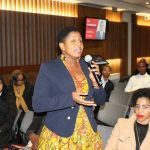 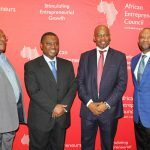 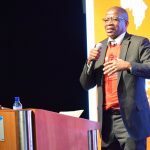 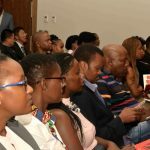 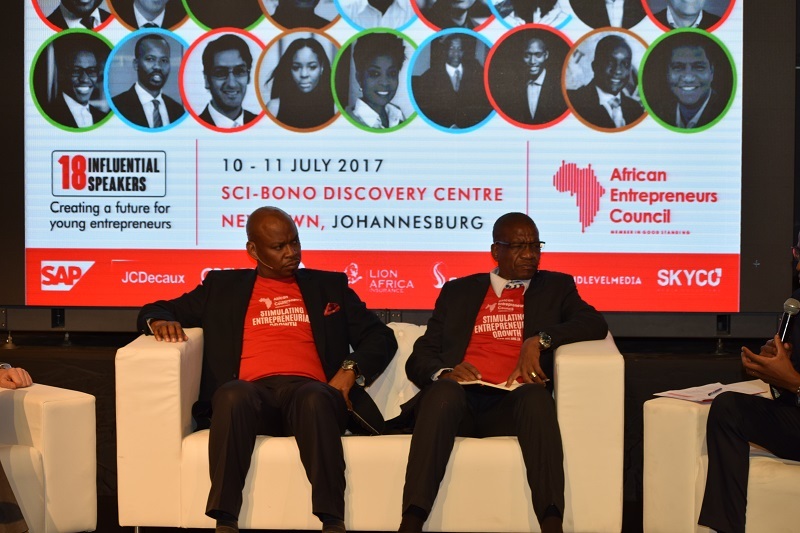 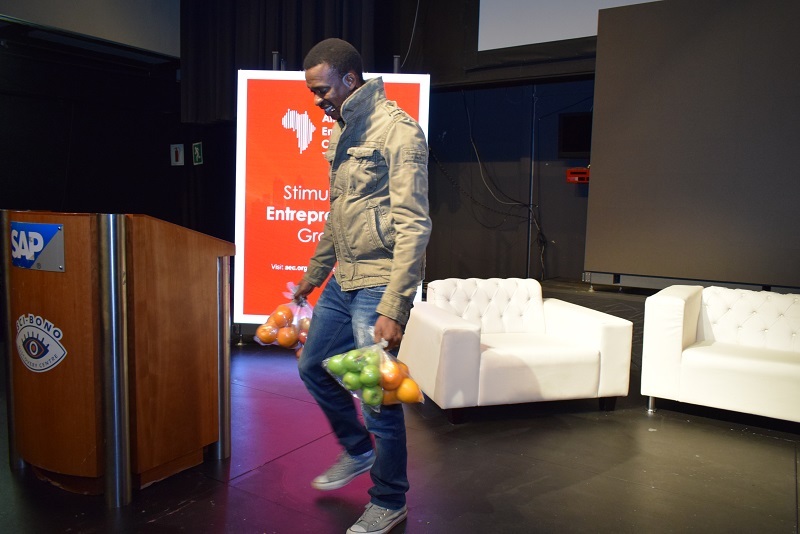 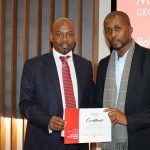 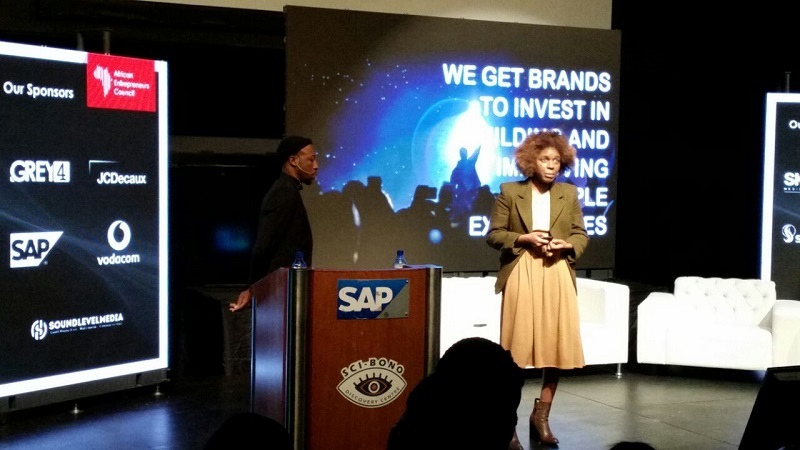 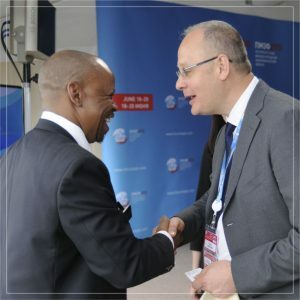 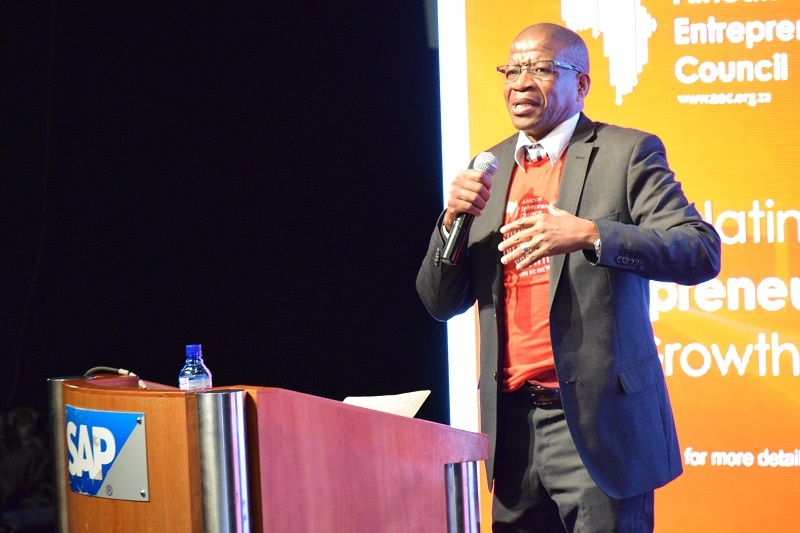 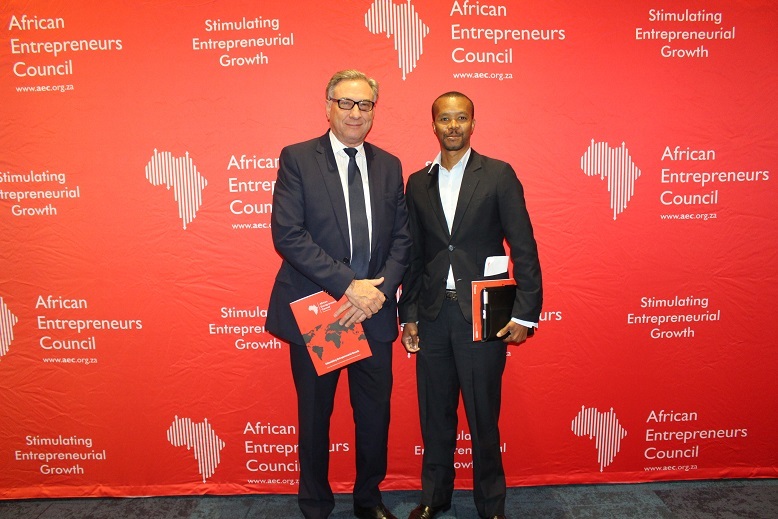 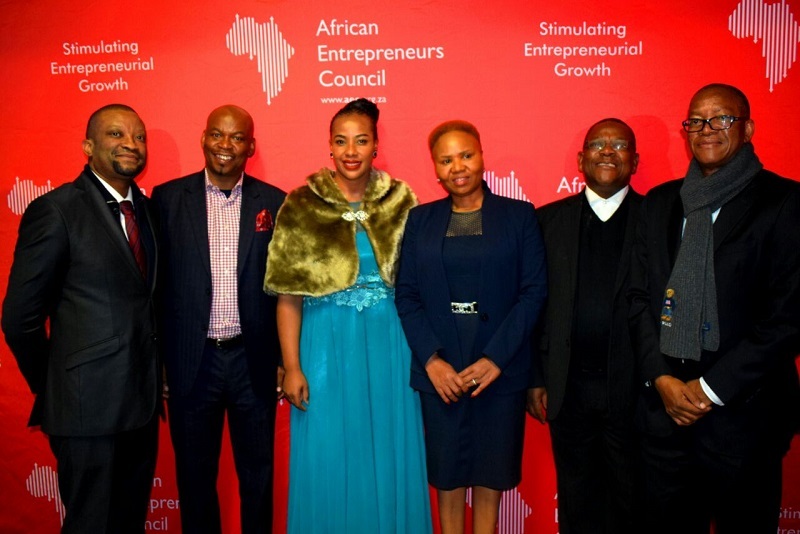 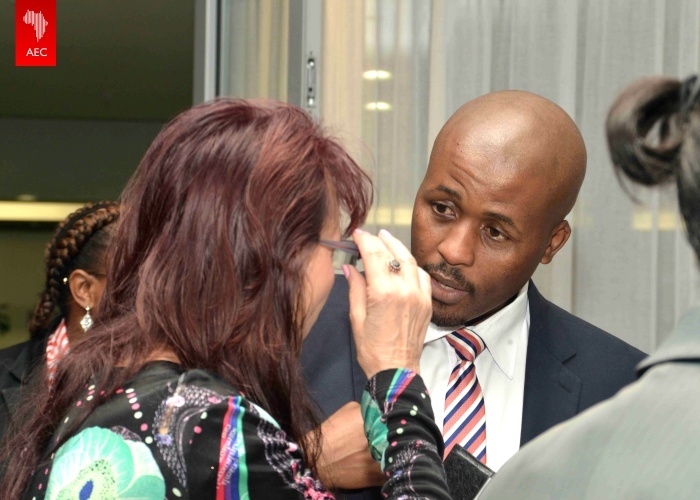 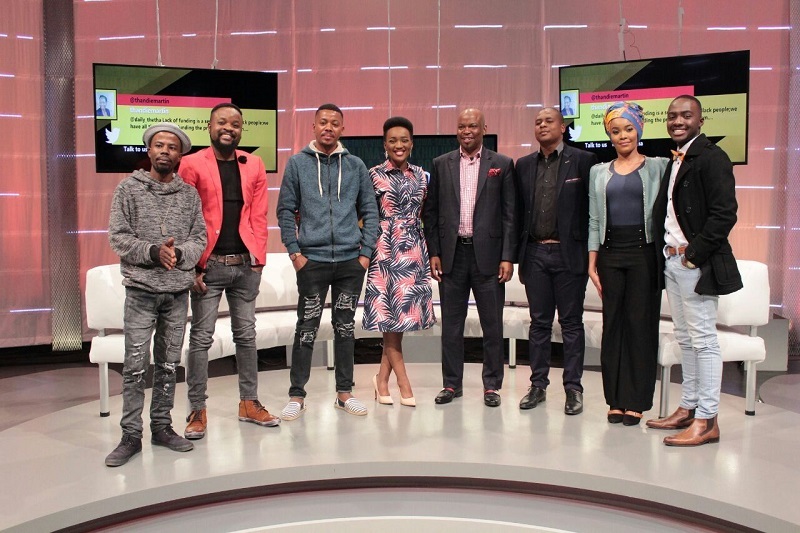 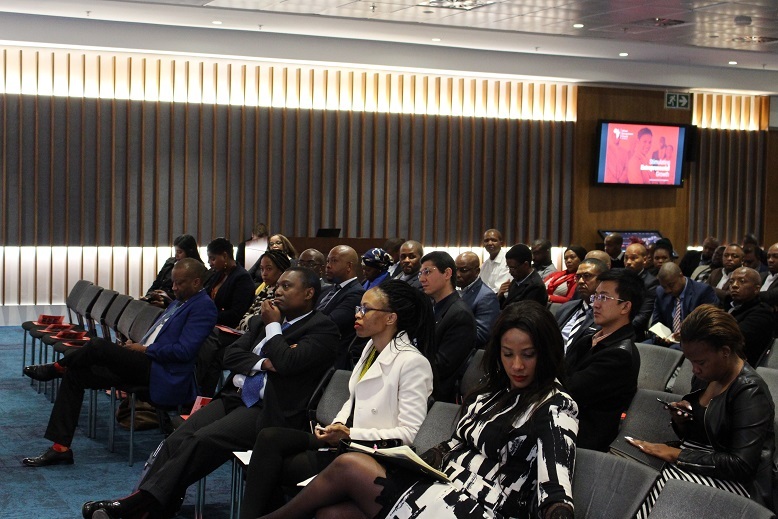 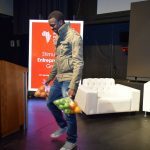 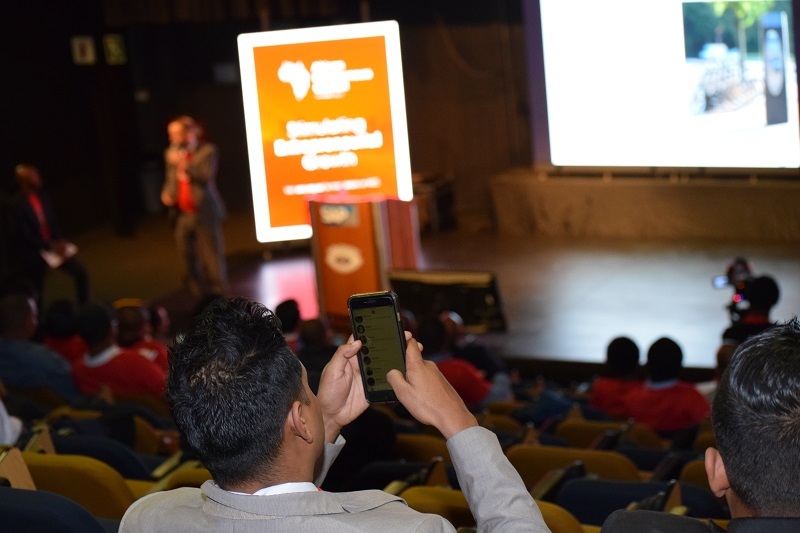 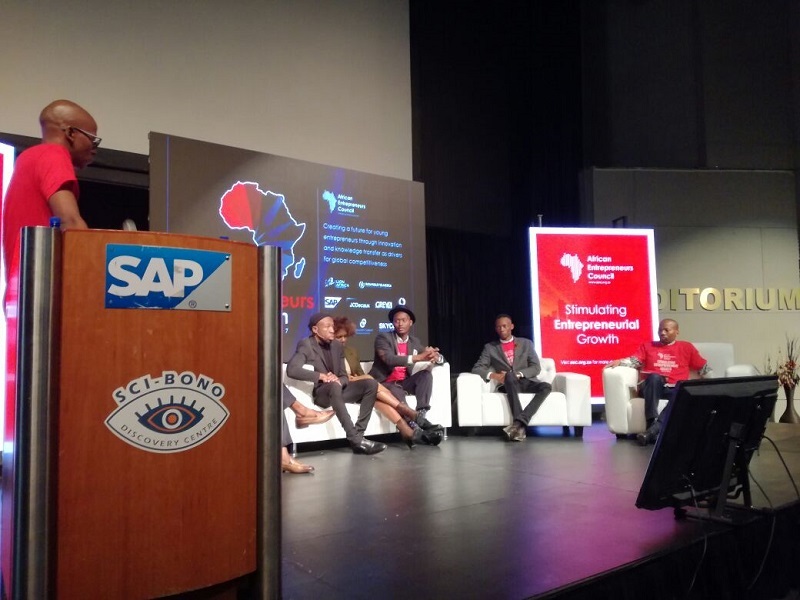 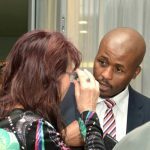 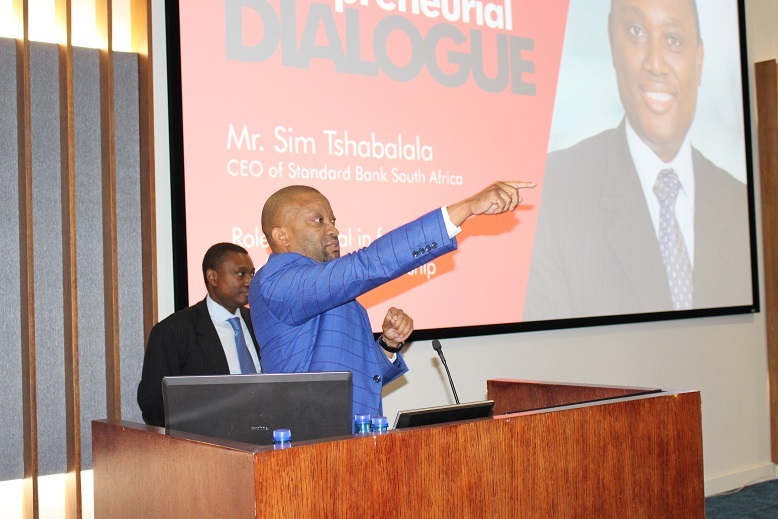 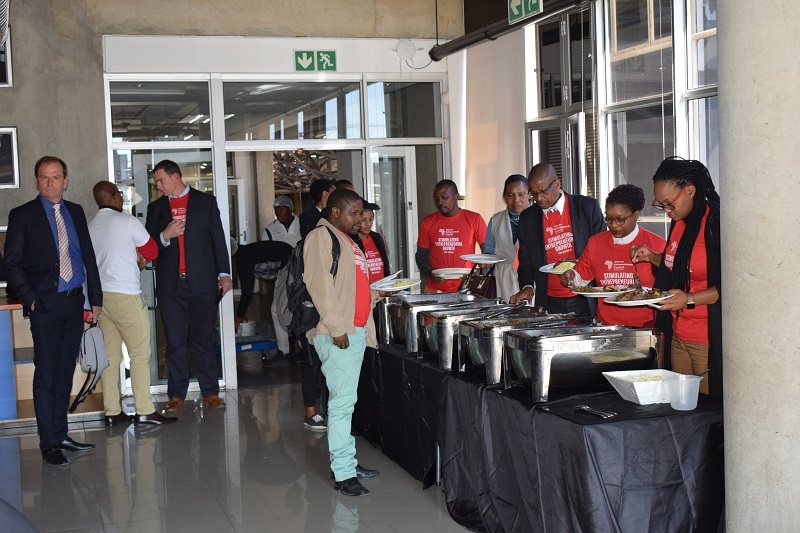 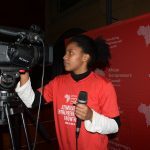 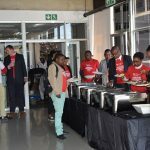 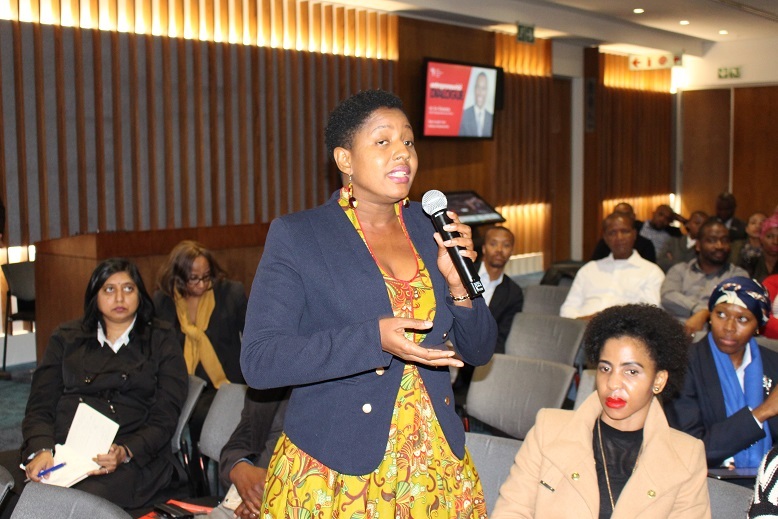 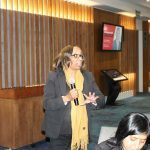 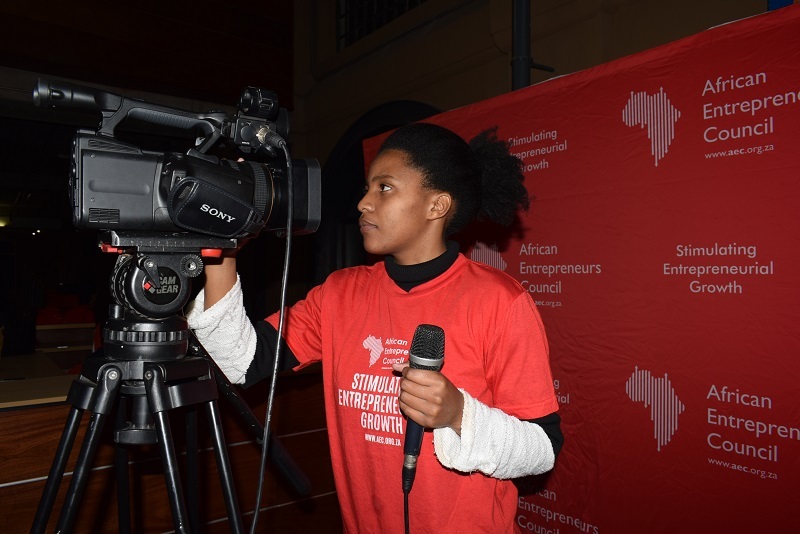 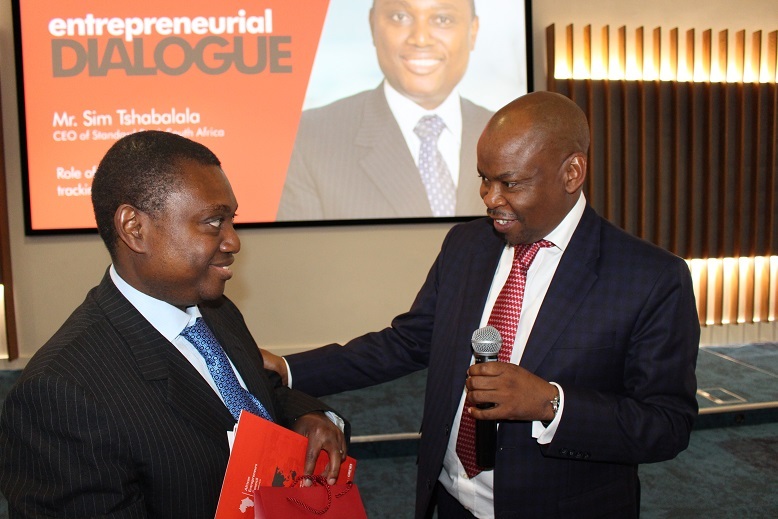 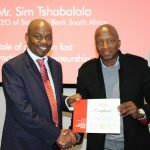 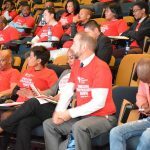 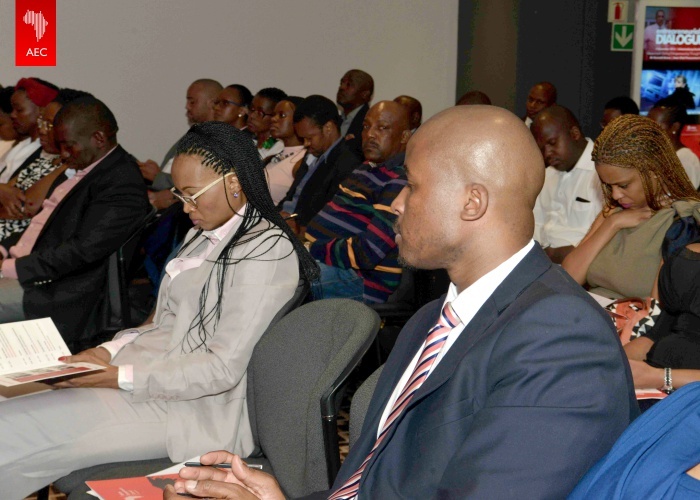 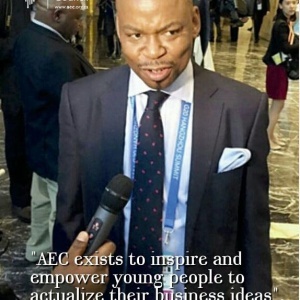 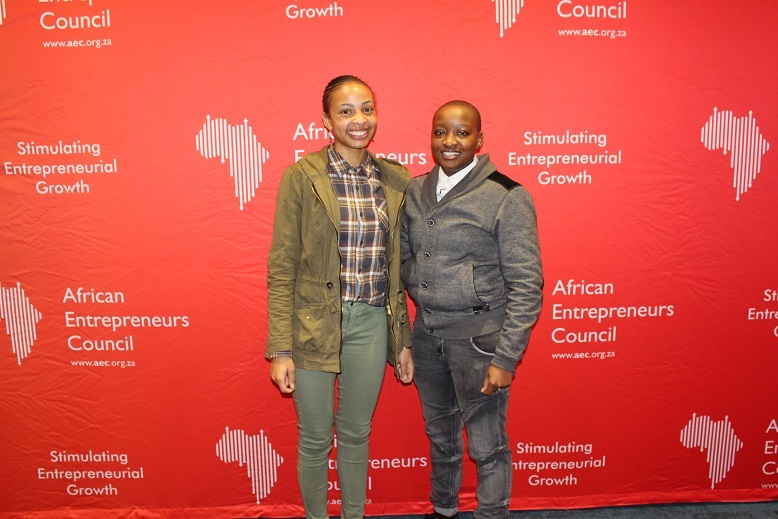 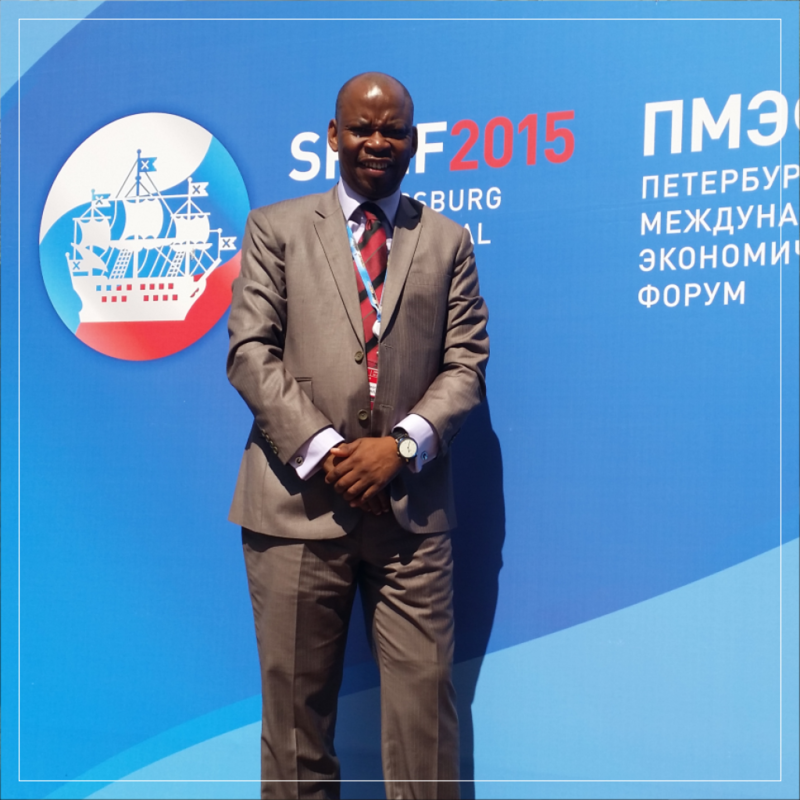 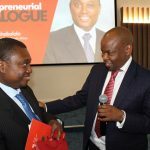 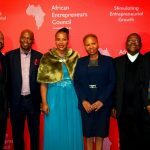 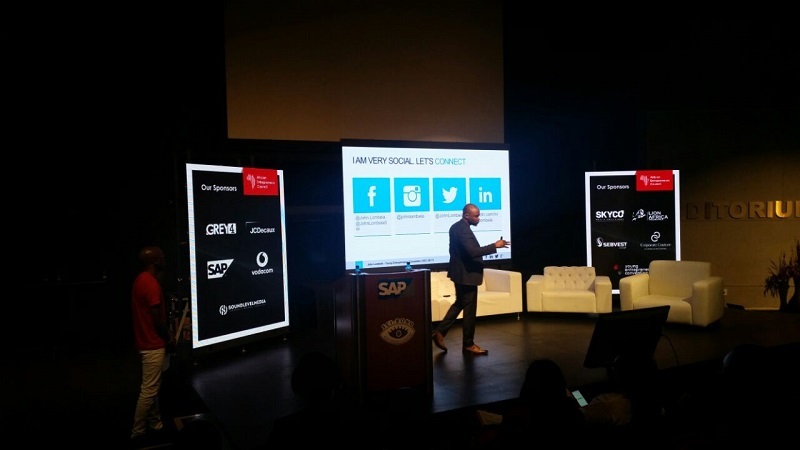 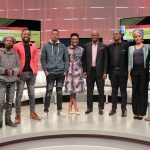 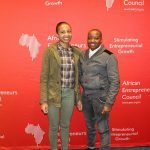 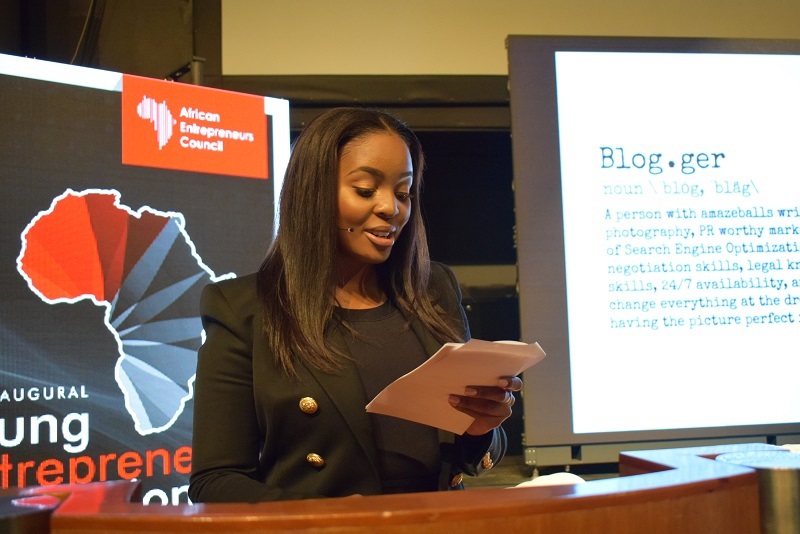 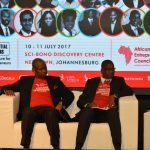 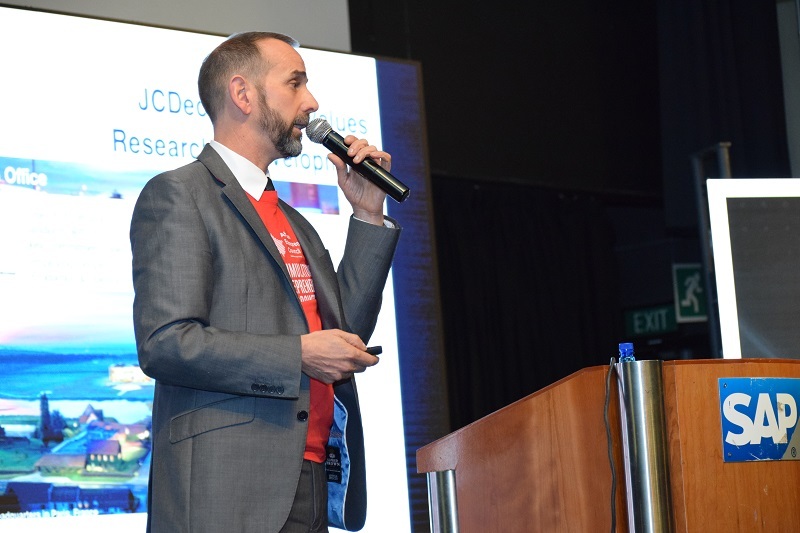 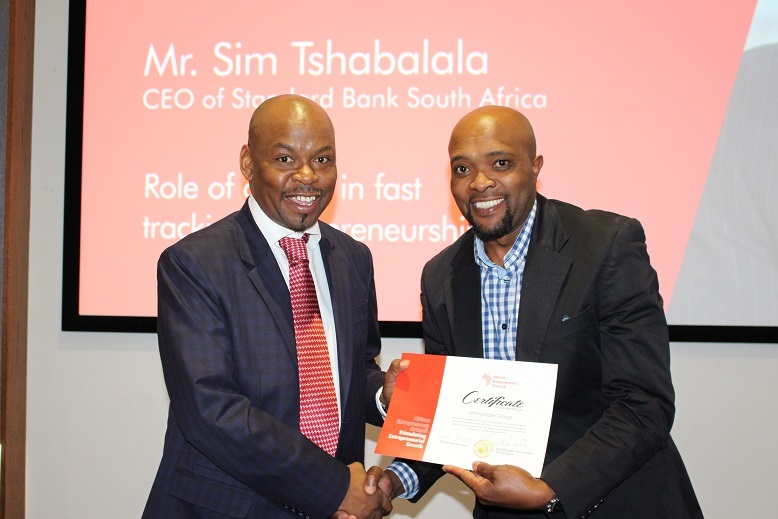 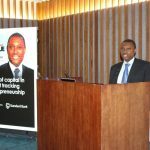 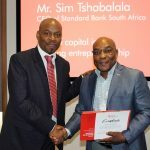 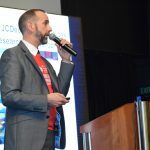 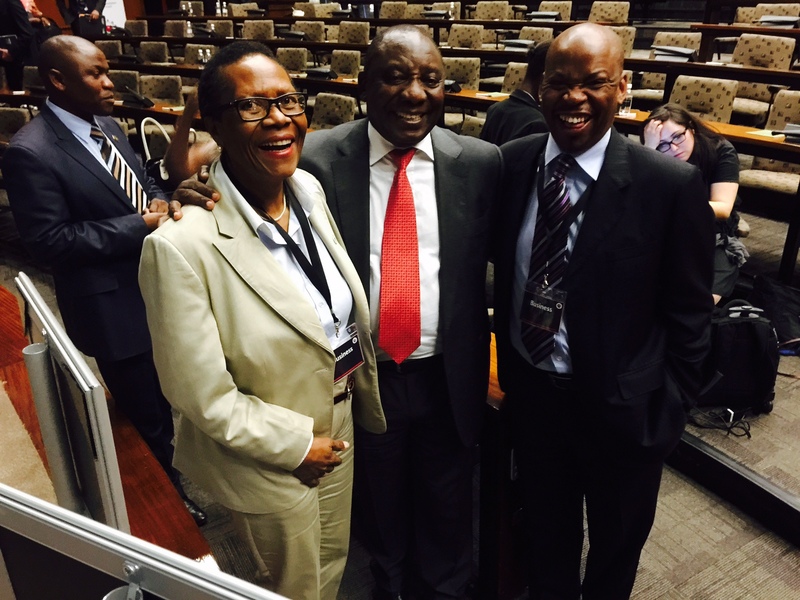 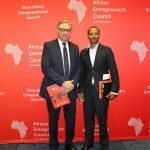 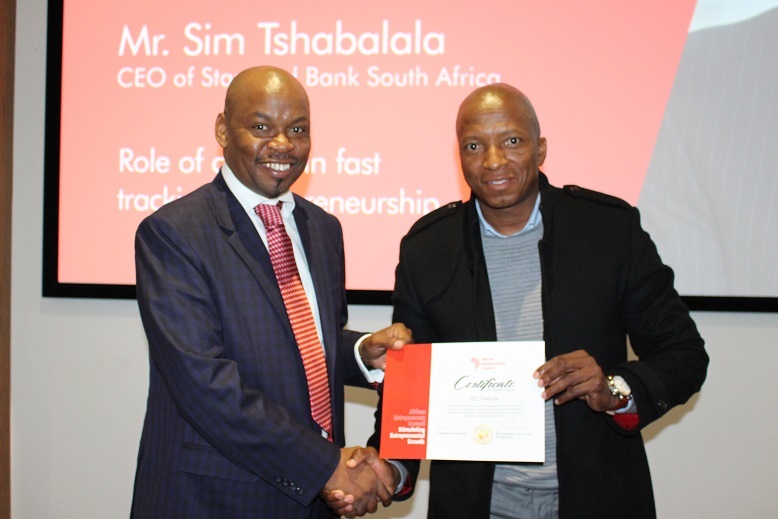 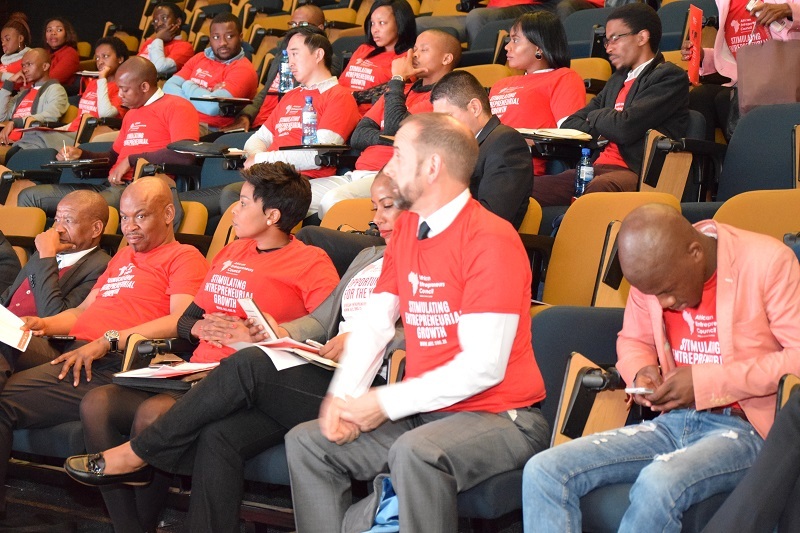 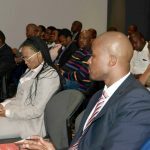 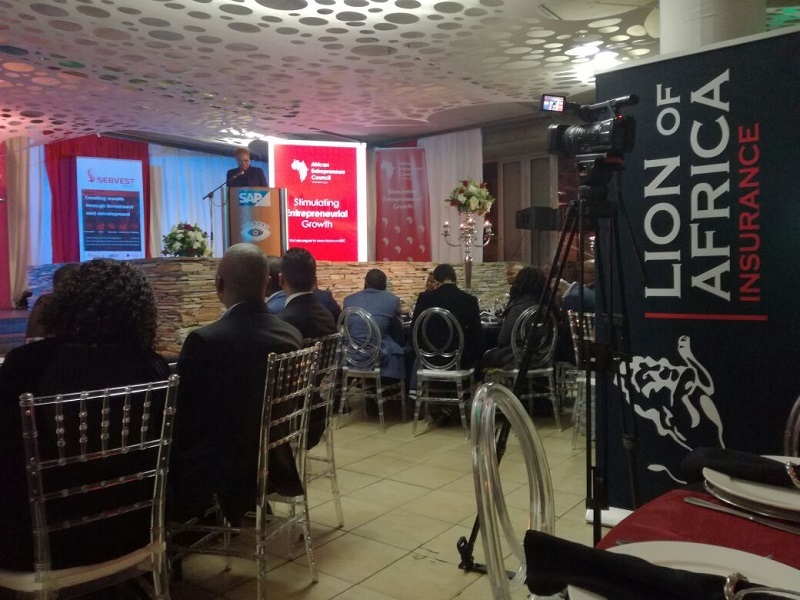 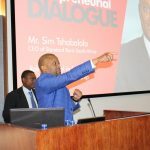 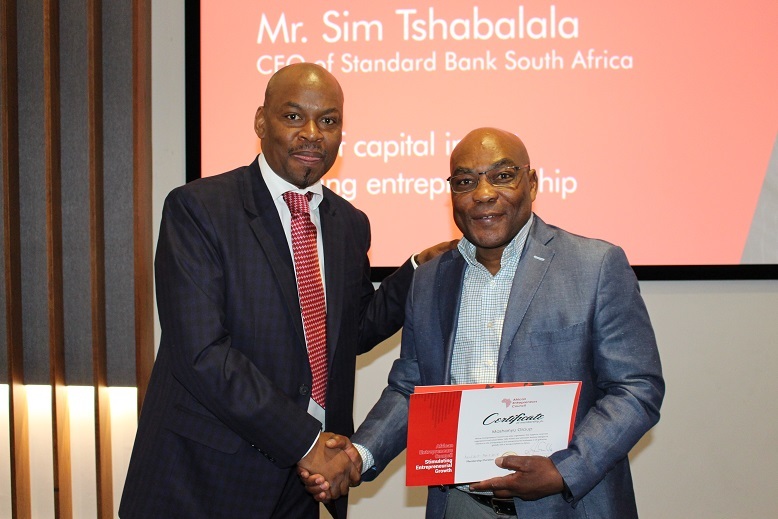 The African Entrepreneurs Council hosted over 250 young entrepreneurs and over 50 established entrepreneurs at the Sci Bono Discovery Centre Auditorium in Johannesburg over 2 days. 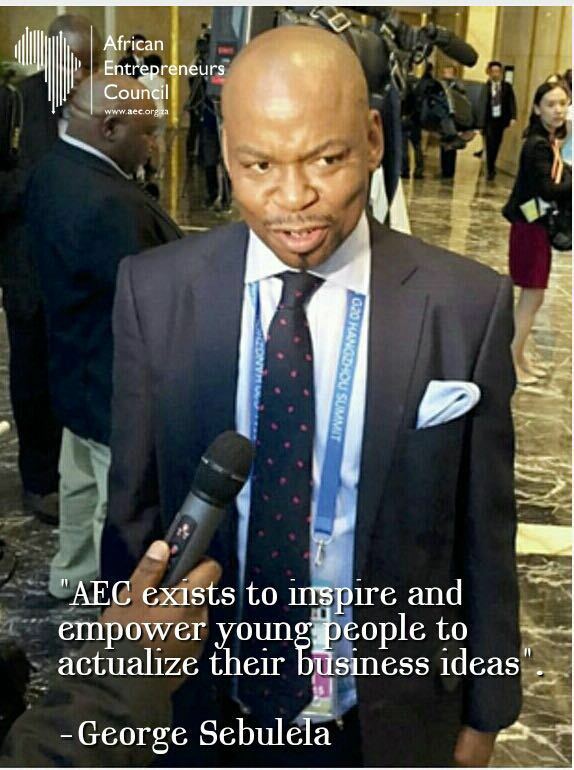 FOunding the AEC Youth Chapter on the closing, AEC members were able to nominate and appoint the first committee for the newly formed AEC YOUTH CHAPTER, a youth focussed committee under the auspices of AEC. 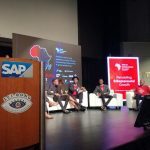 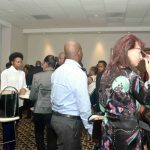 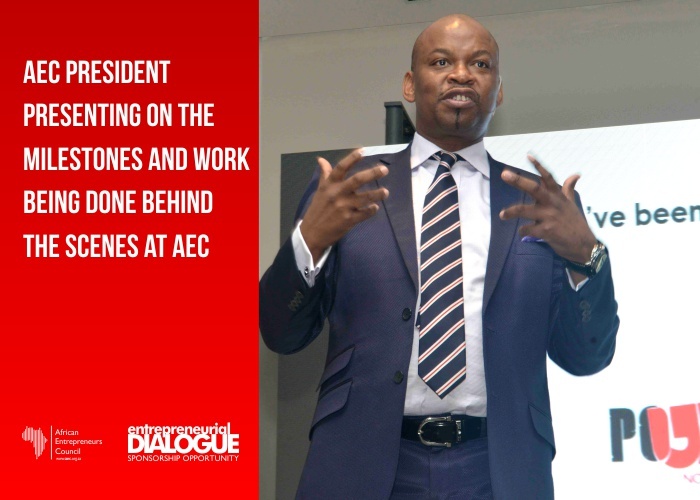 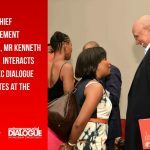 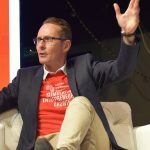 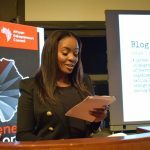 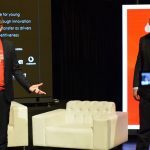 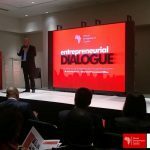 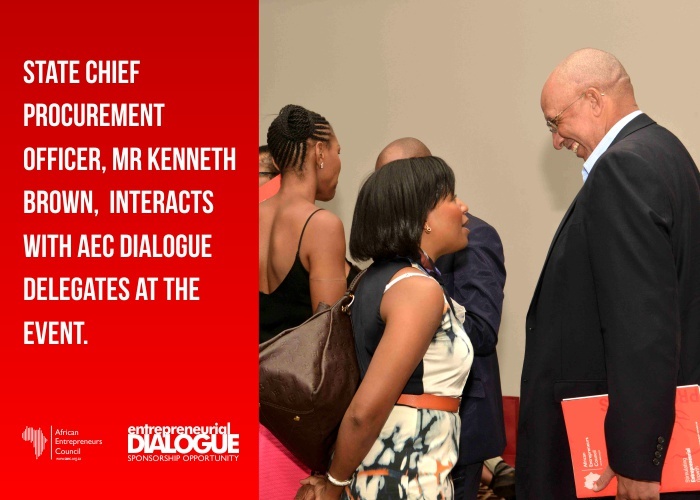 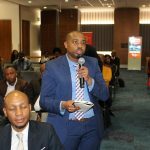 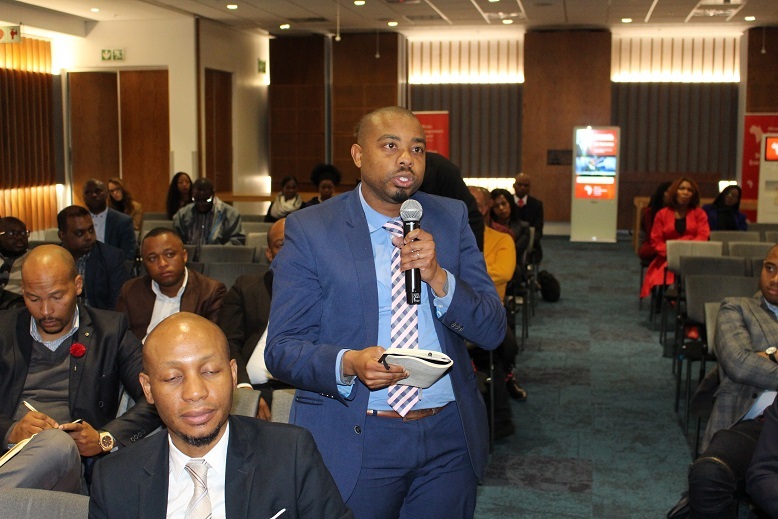 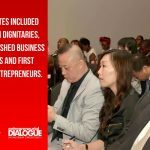 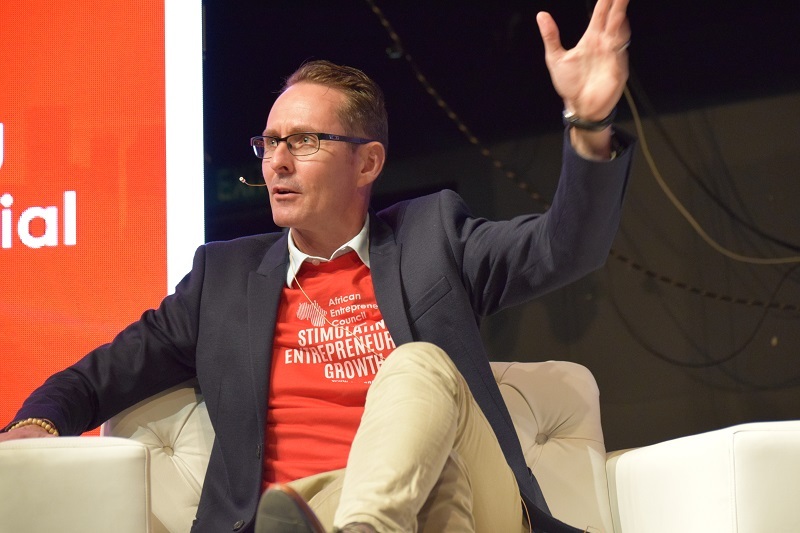 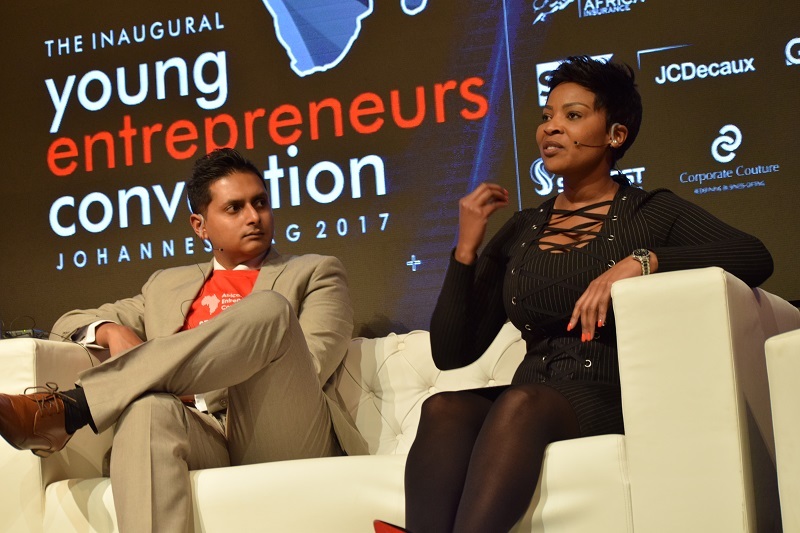 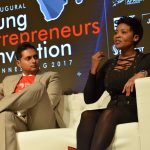 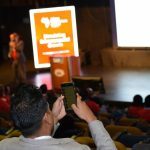 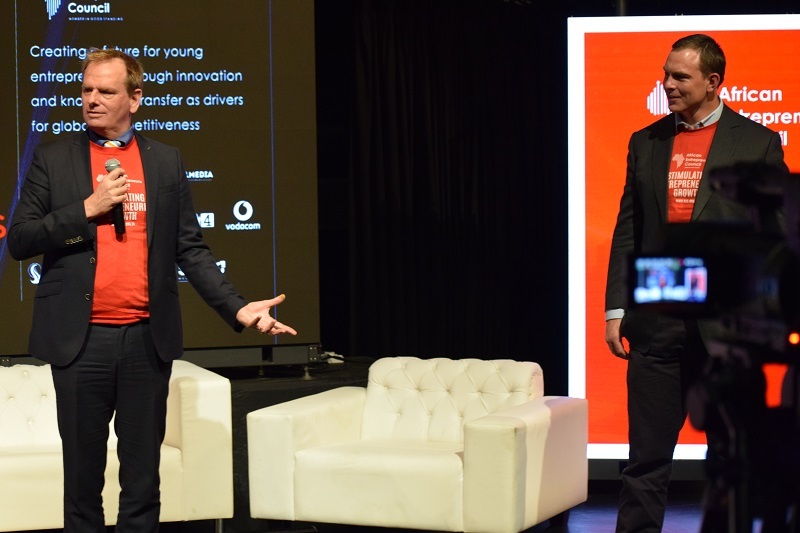 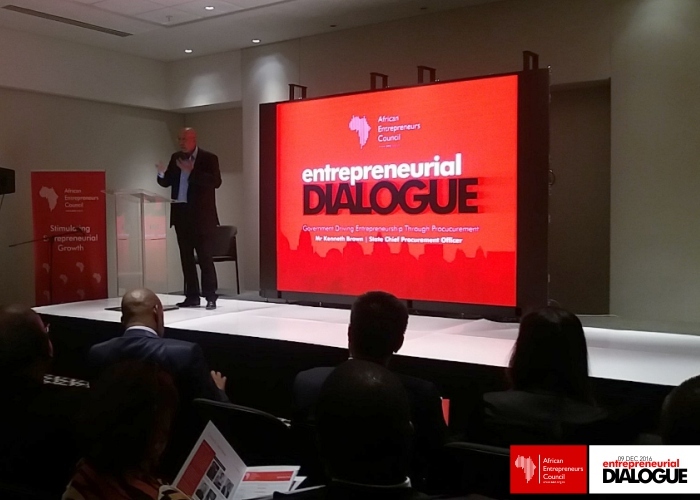 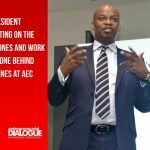 From existing keynote addresses, how to guides and engaging panel discussions, the Inaugural Young Entrepreneurs’ Convention was a resounding success, setting the tone for what will be an exciting year for under-35’s within the African Entrepreneurs Council. 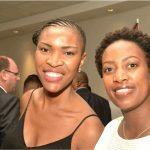 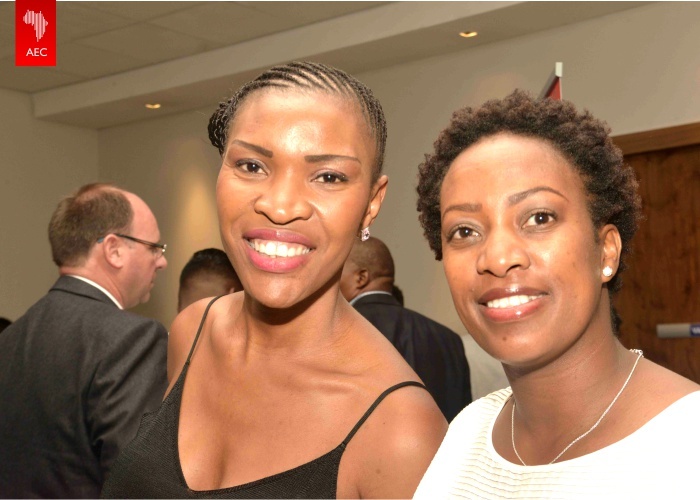 CEO of Busara Leadership Partners and Ms. Nthabeleng Likotsi, the Chairperson of CFI Bank Young Women in Business Network. 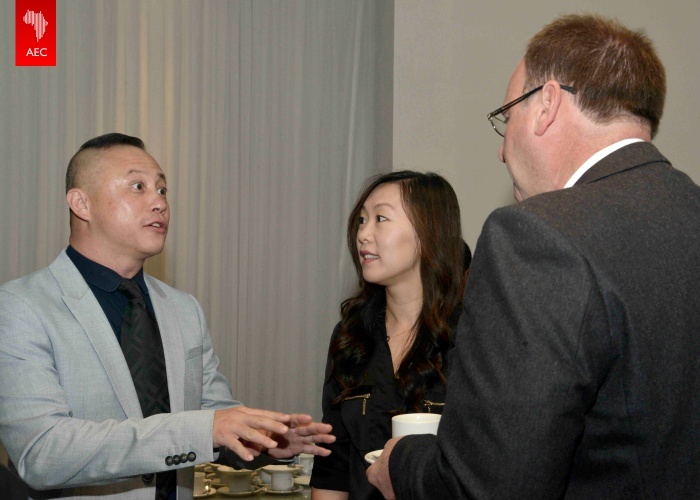 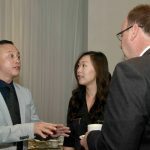 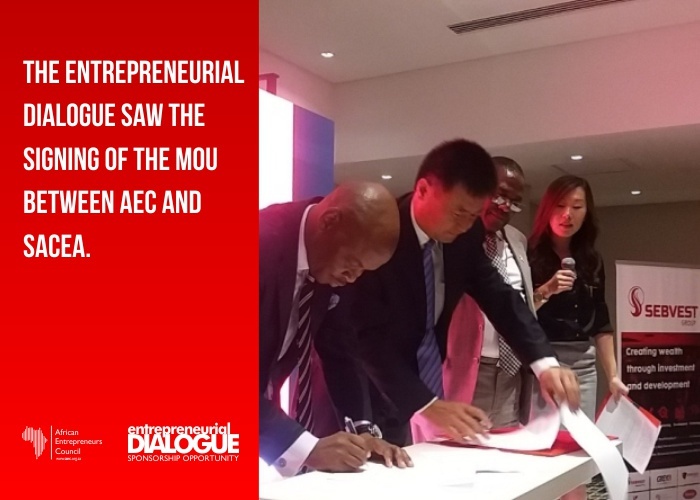 An engaging Q&A session ensued and new AEC members were presented with membership certificates. 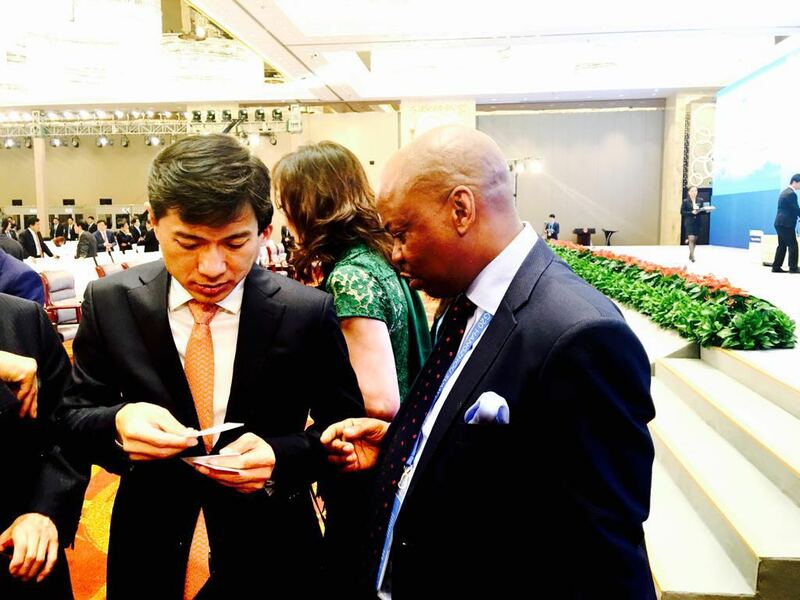 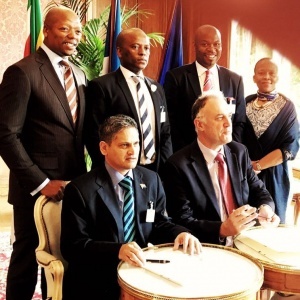 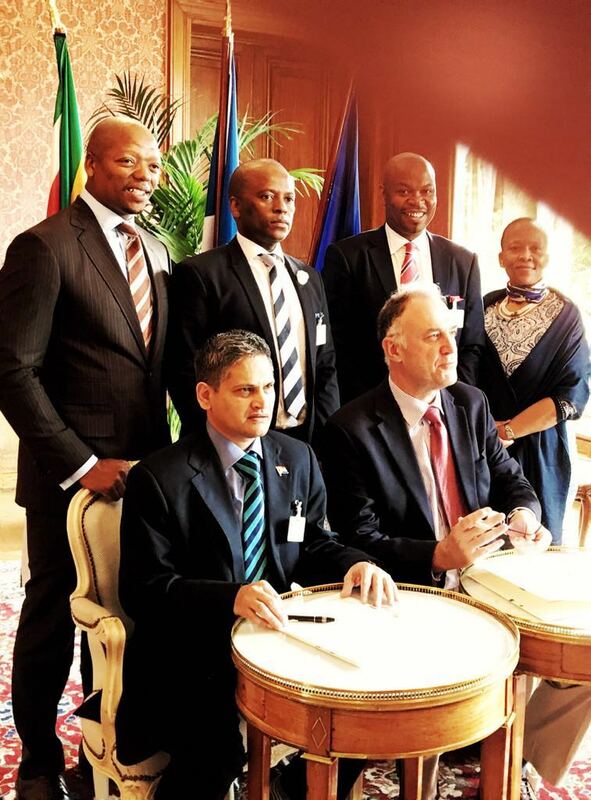 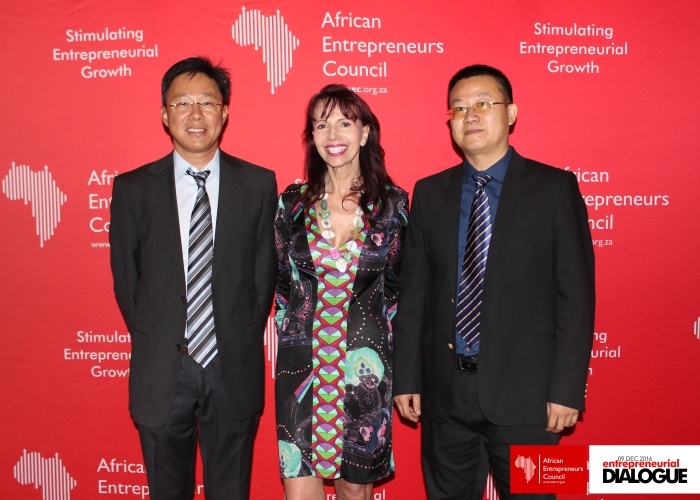 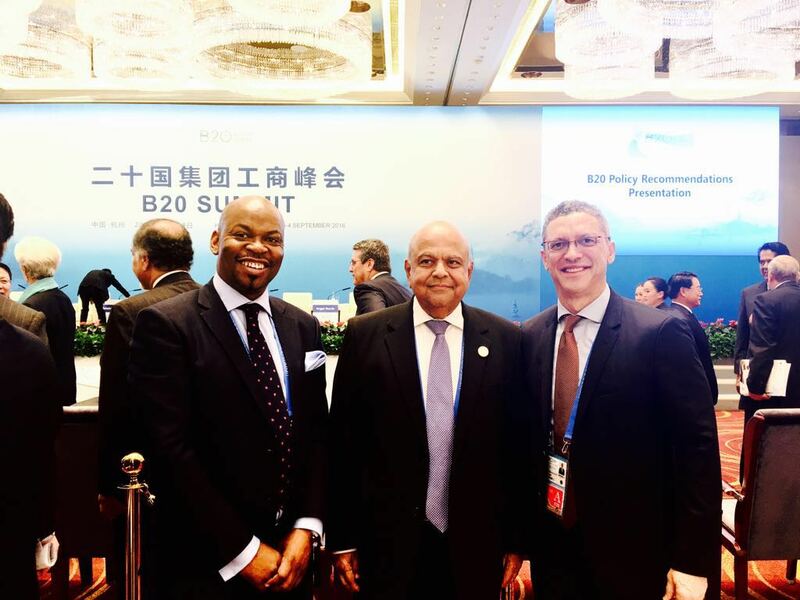 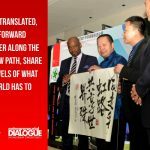 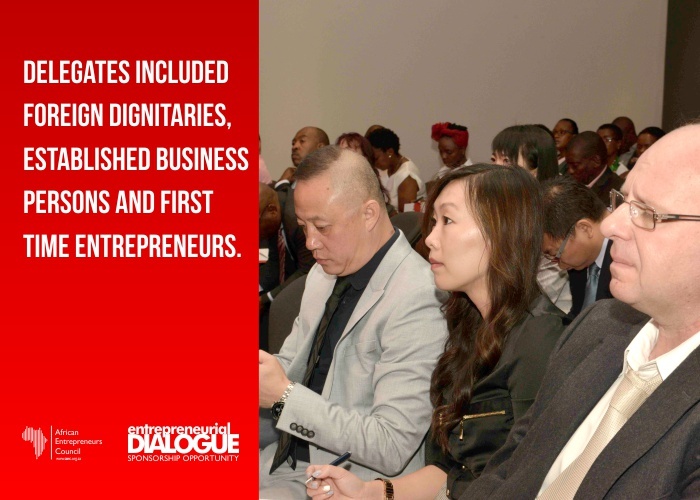 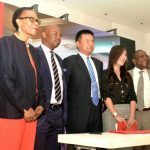 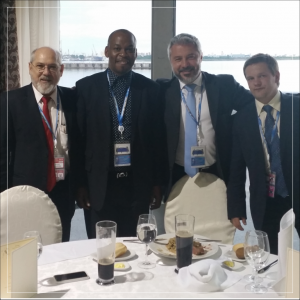 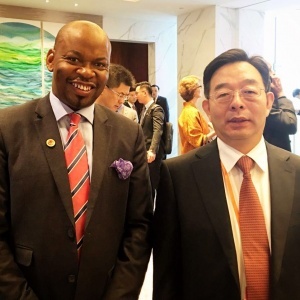 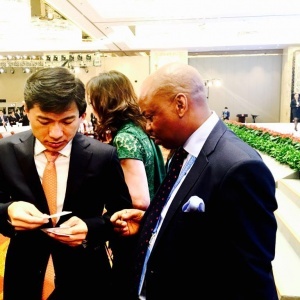 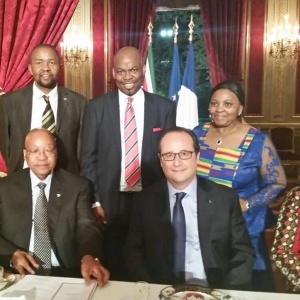 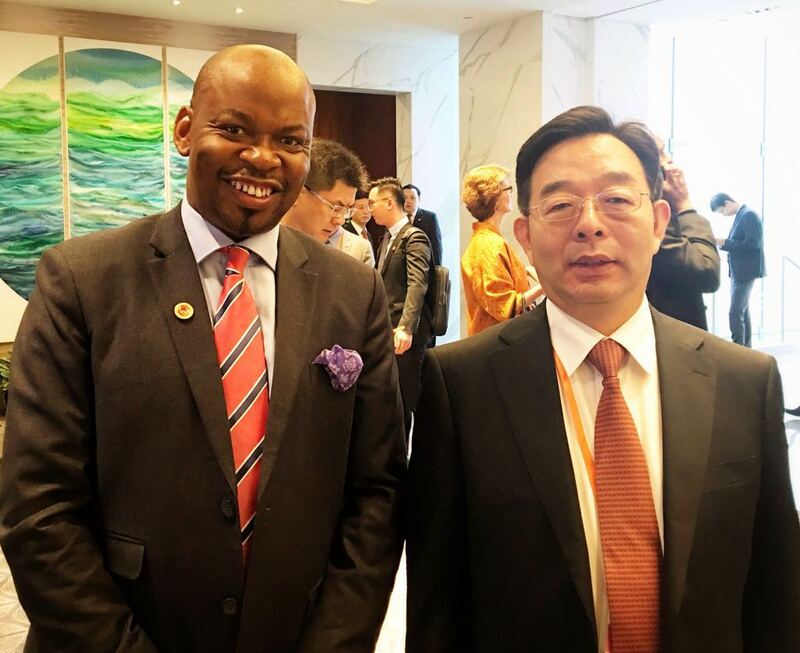 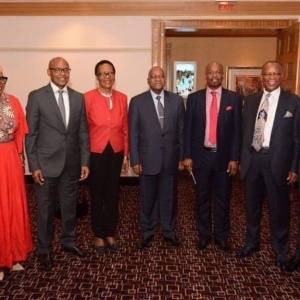 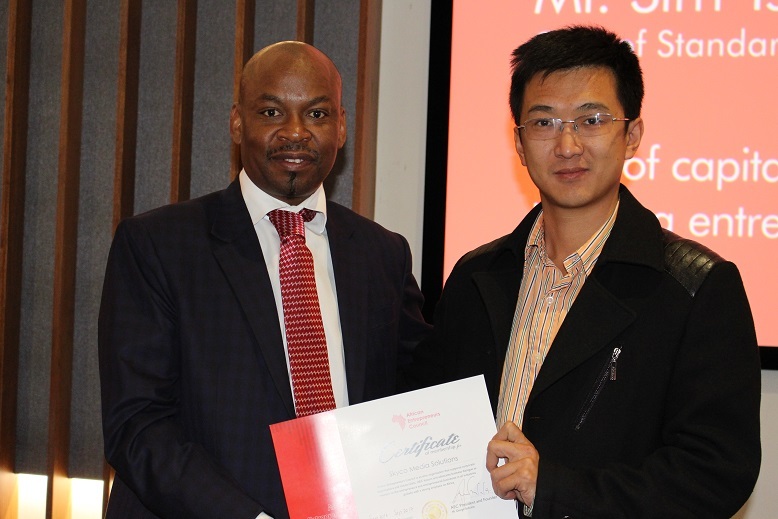 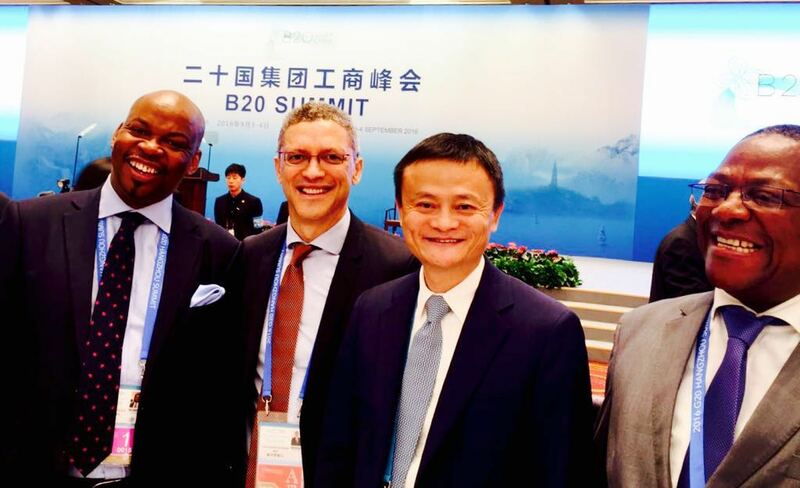 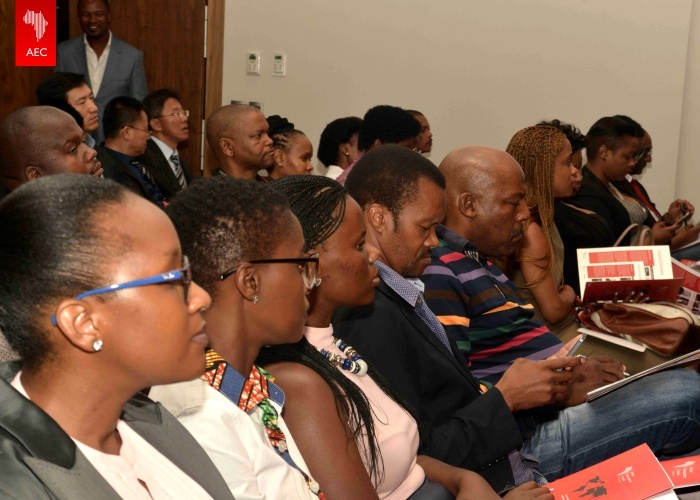 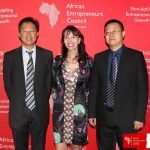 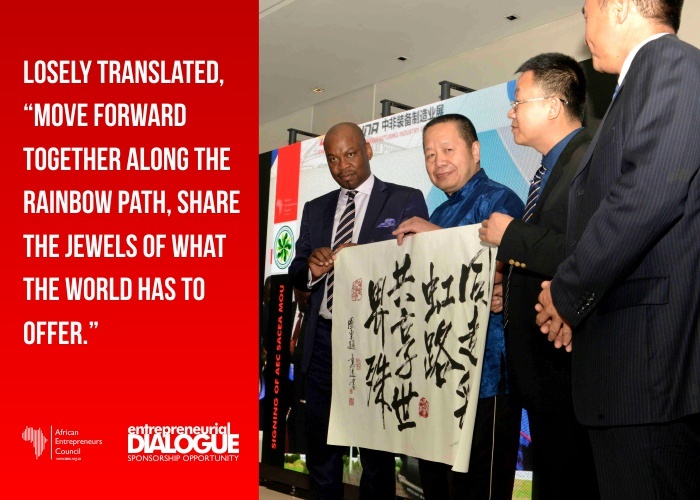 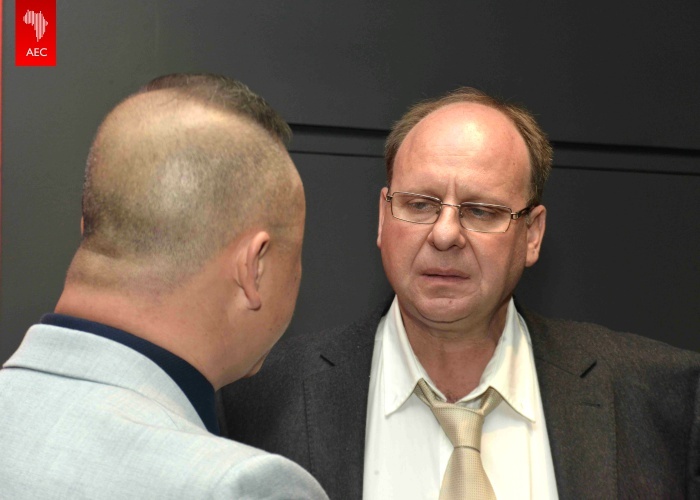 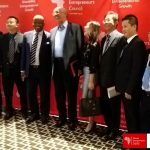 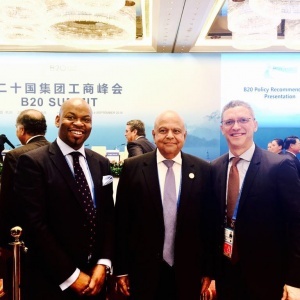 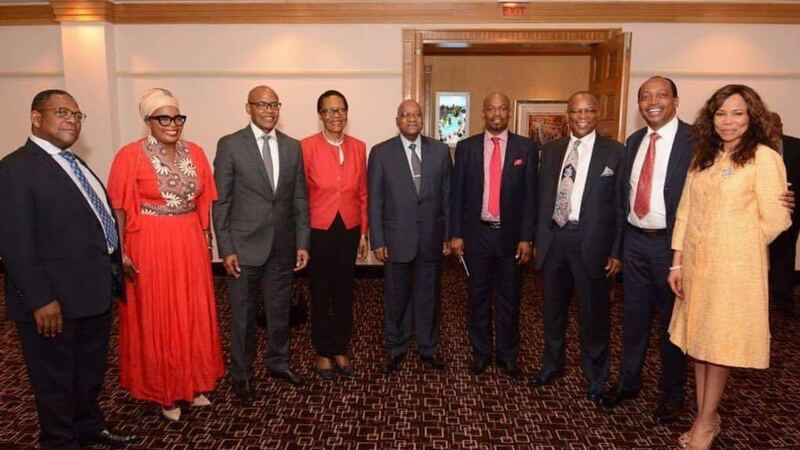 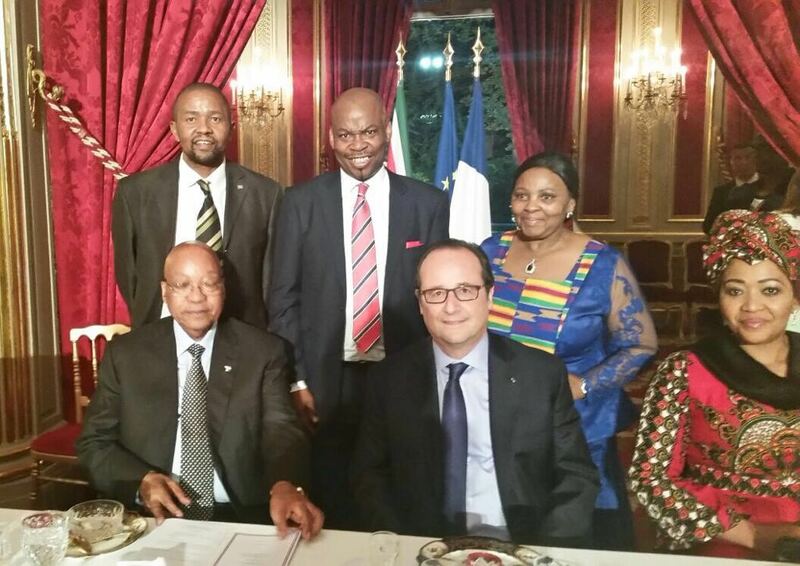 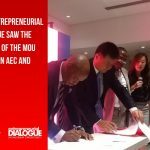 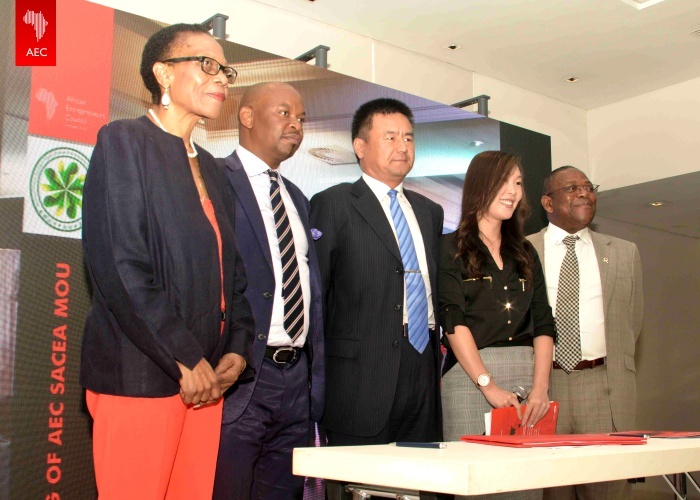 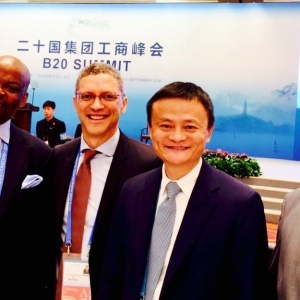 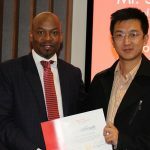 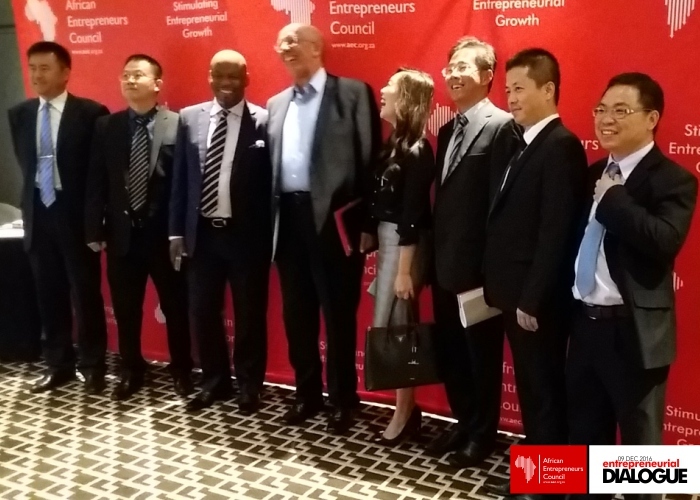 African Entrepreneurship Council formalized its relationship with the South Africa Chinese Entrepreneurs Association (SACEA) when the two parties sign a memorandum of understanding forging a great partnership to benefit members of both organisations in the future.